Depending on their complexity, smart contracts can require significant amounts of computation per transaction relative to a basic cryptocurrency transactions. 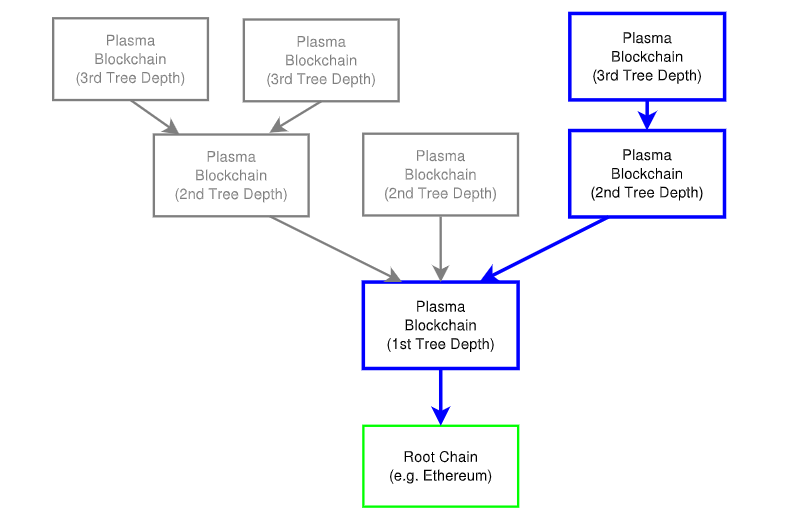 The idea of Plasma is to perform more complex operations with heavy computation off-chain (i.e. not on Ethereum itself), and then to broadcast only the completed transactions to the main Ethereum chain. ﻿This works by first reframing all blockchain computation into a set of MapReduce functions. MapReduce is a programming model invented by Jeffrey Dean and Sanjay Ghemawat of Google and first published in an academic paper in 2004. In the MadReduce model, users specify a map function that processes a key/value pair to generate a set of intermediate key/value pairs, and then a reduce function that merges all intermediate values associated with the same intermediate key.